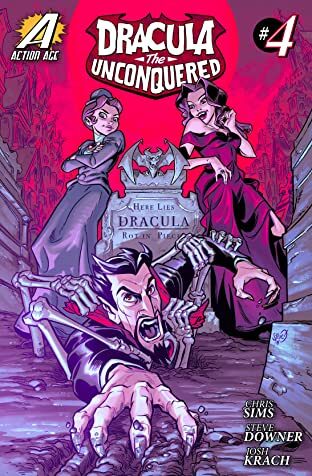 The year is 1901 and Dracula has risen from the grave! 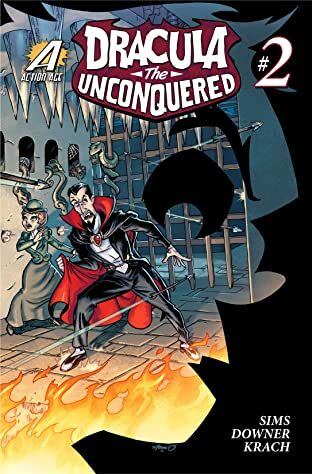 Returned to life ten years after being chained in the Tower of London, the former Lord of the Vampires and his new assistant, Thalia, battle to stop their enemies from unleashing an undead army on the world. 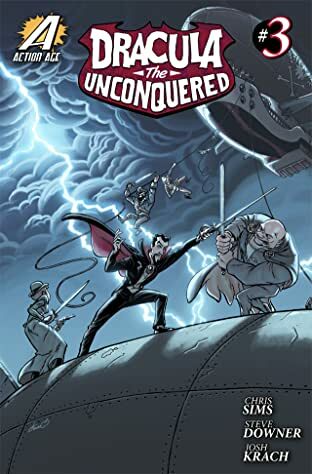 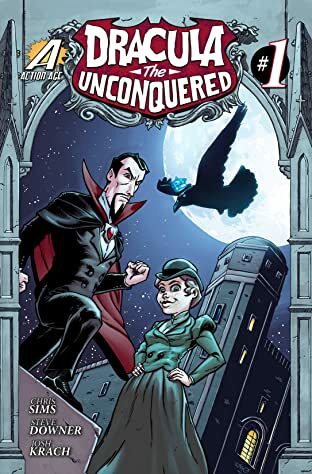 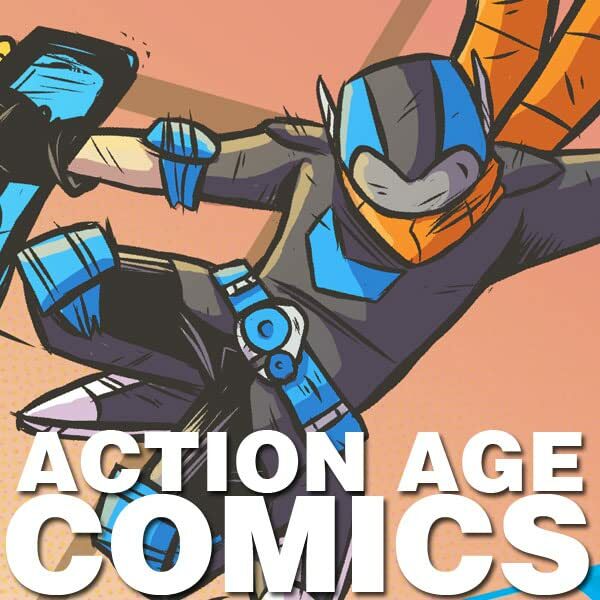 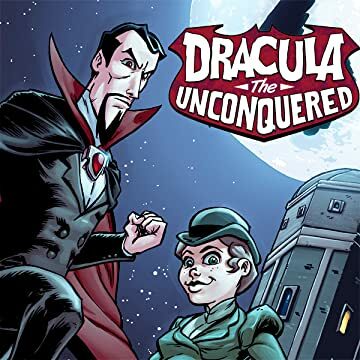 Action Age Comics proudly presents an adventure into the heart of horror: Dracula the Unconquered!